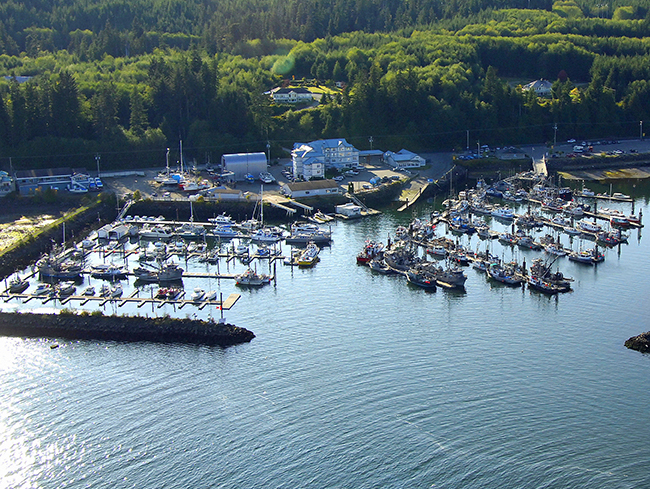 We cover areas from Port McNeill, Port Hardy & Winter Harbor, Quatsino sound and Nootka Sound area. 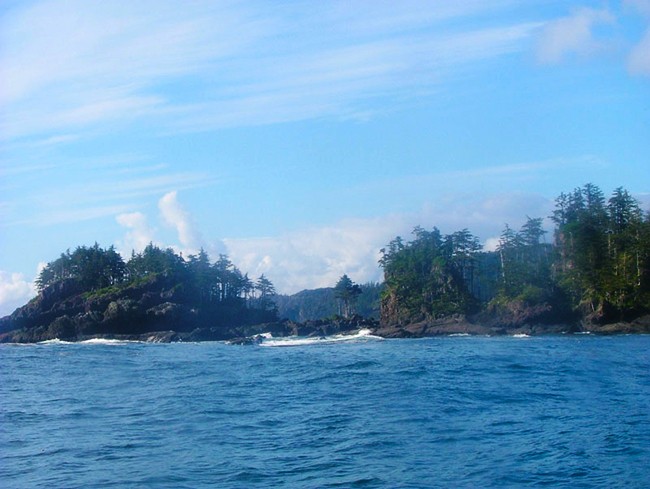 You can enjoy the beautiful Coast line as we head out of the harbour to the fishing grounds. Hook’n Them Fishing charters offers trips area 10, 11, 12 127 & 27. Whether it’s for Salmon, Lingcod or Halibut fishing Hook’n Them Up Fishing Charters has got you covered in all areas and what they have to offer and here is how you can join us. Thinking about making the trip in an electric vehicle? You’ll find Sun Country Highway charging stations in Port Hardy, Telegraph Cove, and Woss. Pacific Coastal Airlines operate daily scheduled flights between the Port Hardy Airport (YZT) and Vancouver Airport’s South Terminal (YVR) with approximately 1 hour flying time. The Inside Passage is a spectacular voyage providing scenic transportation between Port Hardy and Prince Rupert (on the northern BC coast). This scenic day trip takes 15 hours. Cabins are available on board the M. V. Northern Expedition, BC Ferries newest vessel. This route operates from mid-May to the end of September and reservations are a must. 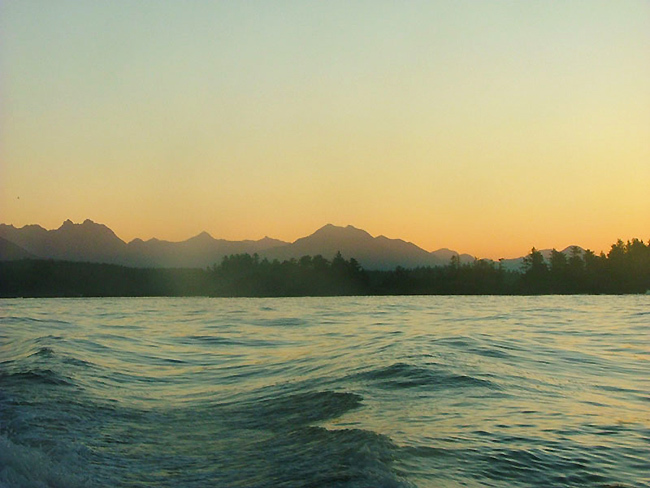 During the fall, winter and spring months, the Inside Passage operates as an overnight sailing with stops along the way. Sailing time is 20 – 22 hours. The Discovery Coast Passage is a summer-only route between Port Hardy and ports on BC’s mid-coast, with several stops along the way. The voyage takes 20 – 33 hours from Port Hardy to Bella Coola depending on the route. Cabins are not available, however, there are showers and reclining seats. Reservations are highly recommended. One ferry shares its services between the Port McNeill to Alert Bay (45 minute crossing) and the Port McNeill to Sointula (25 minute crossing) routes with multiple trips scheduled each day. BC Ferries provides regular vehicle and passenger ferry service between Vancouver and Vancouver Island. Major routes are Horseshoe Bay in Vancouver to Departure Bay in Nanaimo; Tsawwassen, south of Richmond (Vancouver), to Duke Point, south of Nanaimo; and, Tsawwassen to Swartz Bay in Saanich (north of Victoria). 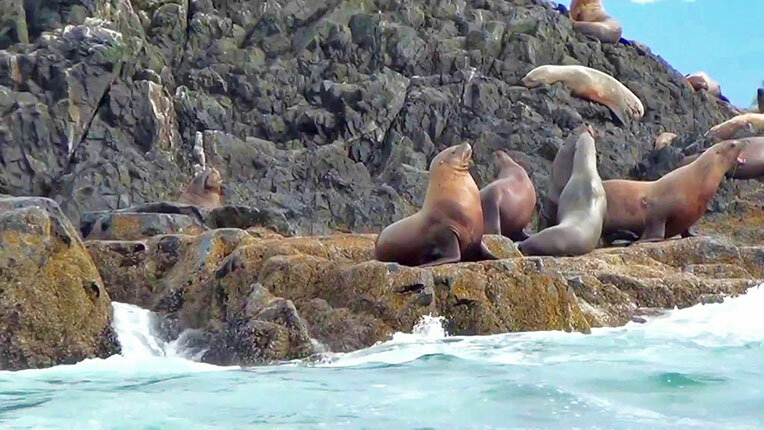 You will see a full range of what nature has to offer including whales, sea lions and other various marine life even the odd cruise ship or two steaming by. Please come and join us this season and make your sports fishing experience a Hook’n Them Up Fishing Charters experience. It’s one you won’t forget. Until then keep your tips up and lines tight. Hope to see you soon. – Fish On!